Boardwalk Small Hotel is celebrating Halloween with a tasty breakfast special! 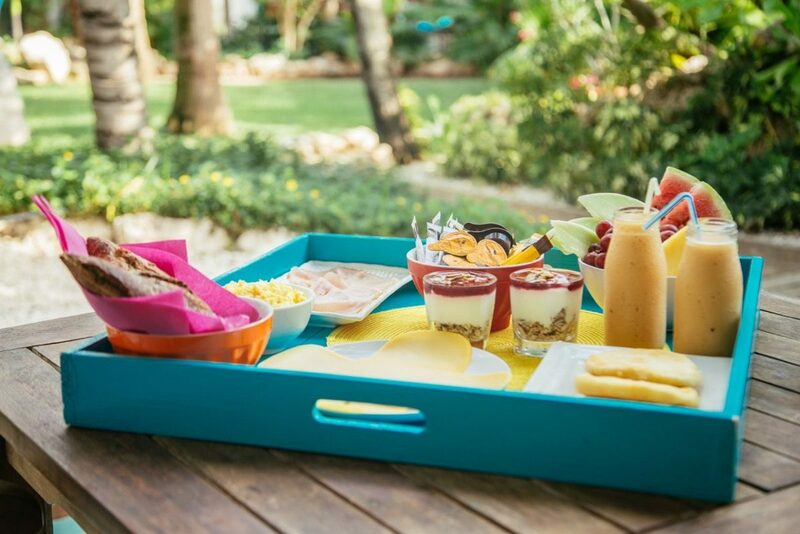 Book your stay by November 3, 2016 to receive one signature Boardwalk Breakfast per person during your visit. Read More to find out how to apply the special to your room reservation. 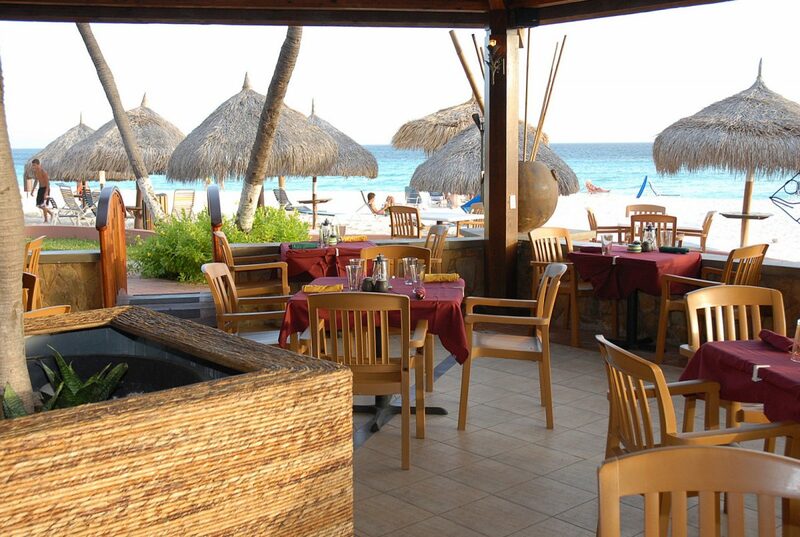 Matthew's Beachside Restaurant invites you to celebrate and treat Mom with an exquisite and rich buffet special. There will be live entertainment and an appreciation gift for mom. Don't miss out on this great Mother's Day Special! Matthew's is ready to offer you an excellent service, quality dishes, competitive prices and most of all a unique place to celebrate with your family and friends. 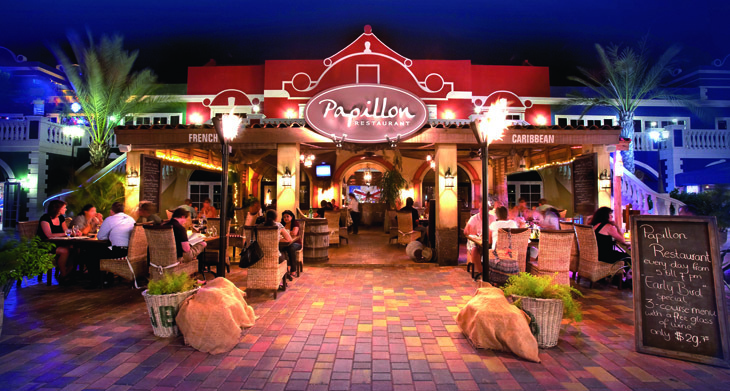 Papillon Restaurant introduces Fresh Oysters every Thursday! Try eating it plain or with just a couple of drops of fresh lemon juice to balance the salinity, we recommend. The restaurant's menu reflects classic French dishes that have been dusted with daring Caribbean flair and are a culinary journey for your taste buds. The spacious outside terrace is perfect for casual fine dining. 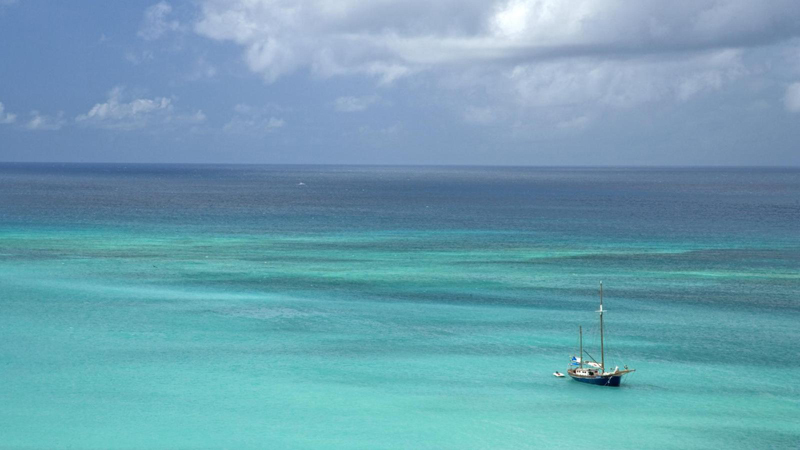 Book this package for an exclusive overnight experience and VIP package during the island’s first-ever electronic music festival, September 6 – 8, 2013. The Renaissance Aruba Resort and Casino will take their Electric Festival experience to new heights with the launch of the official DJ Chuckie suite at the resort’s adults exclusive Marina Hotel. Sweepstakes Prize Includes an All Inclusive Trip to Divi Aruba and Ultimate Fashion Experience at the Aruba In Style Fashionweek with Project Runway Designer Layana Aguilar. Aruba In Style Fashionweek is a premier event in Latin America and the Caribbean that is produced in association with IMG - a first for the region. 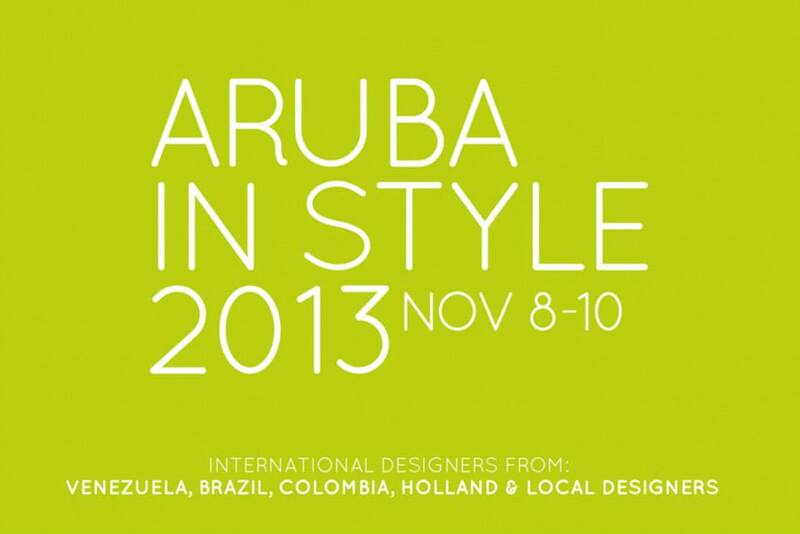 Taking place November 8-10, 2013 on Aruba. July 21st is the day that Belgium celebrates their national flag and anthem day and of course Aruba’s Taste of Belgium Restaurant can’t let that day pass by without celebrating this day with all Belgium’s on the island and everyone who would like to join them. This year is extra special since King Albert II is abdicating in favor of his son Prince Phillipe. 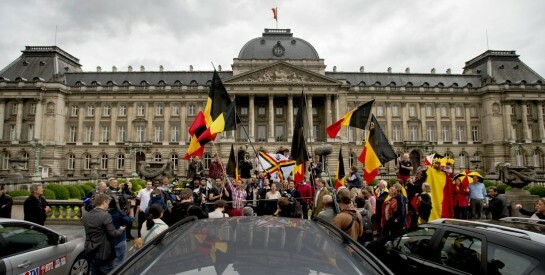 The chef of Taste of Belgium came up with a special King’s crowing brunch that will be served between 11am and 5pm. 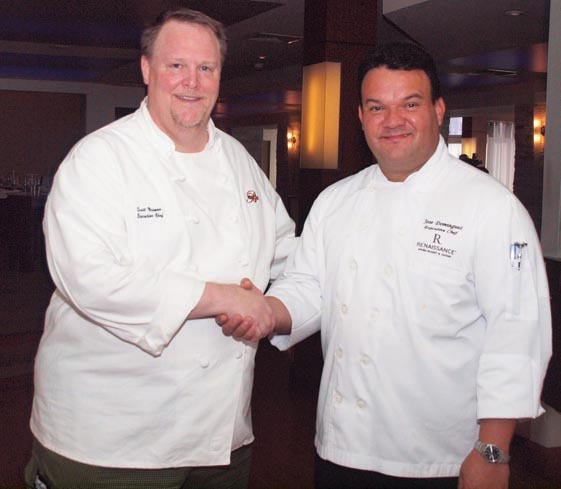 The Westin’s parent company launched their “What will you do this summer” campaign. Starwood Preferred Guests can share their summer story on Twitter or Instagram to get a 35% off and a complimentary breakfast for two. Besides the ‘My Summer Story’ campaign the Westin Resort & Casino also offers complimentary bike tours for their guests. 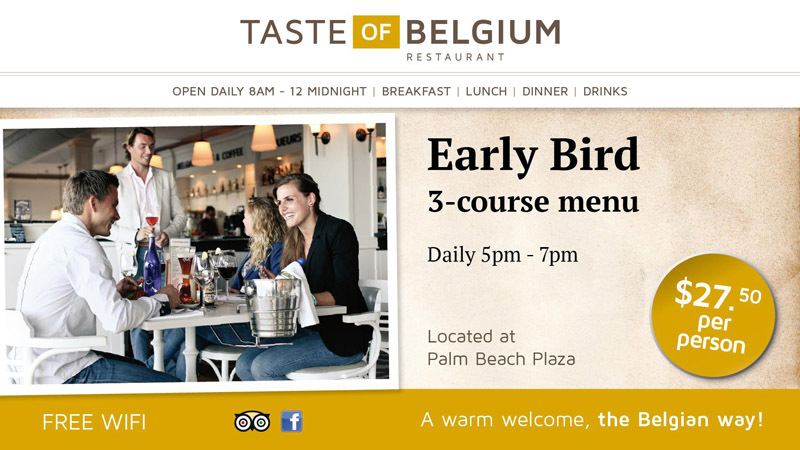 Known for their International and Belgium cuisine, stylish interior and wide selection of wines and Belgium beers, Taste of Belgium now offers a special Early Bird special for only USD $ 27.50. 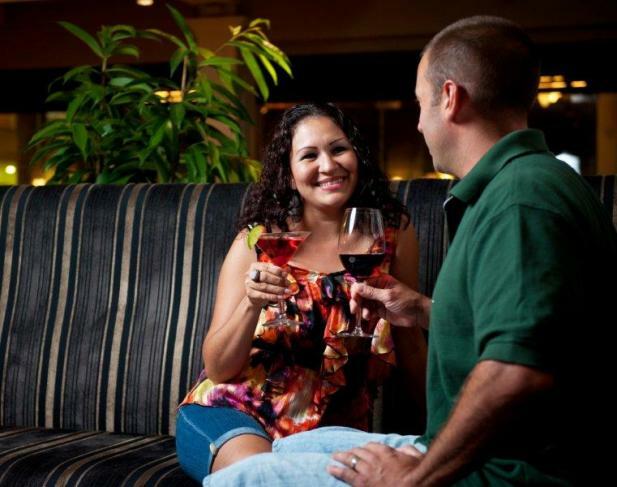 The Early Bird special can be enjoyed every day between 5 – 7 pm.